The Push Play team will be out with fun equipment and exciting games to keep everyone active and entertained – even the adults. 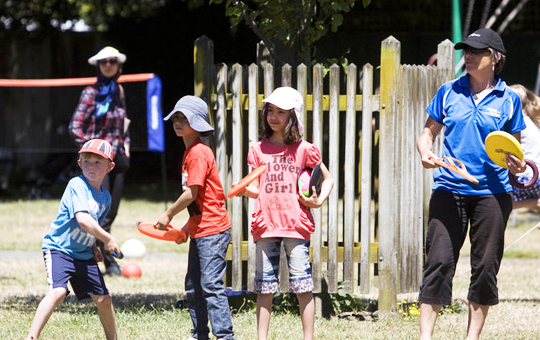 There are activities for all ages including T-ball, parachute games, volleyball, cricket and loads of other play equipment. Side effects may include fun, laughter and improved health and wellbeing!